Steve Nicholson is joining us in Dayton, OH and Denver, CO for the 2019 National Conference. Get to know him here! Steve is senior pastor of the Evanston Vineyard outside of Chicago and has served the Vineyard movement for 40 years training church leaders and church planters around the world. 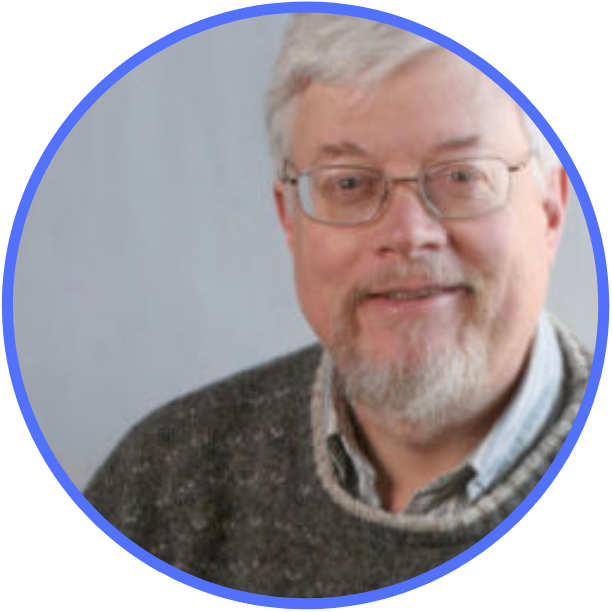 Steve began ministering as a college student through InterVarsity Christian Fellowship in the early 1970s. 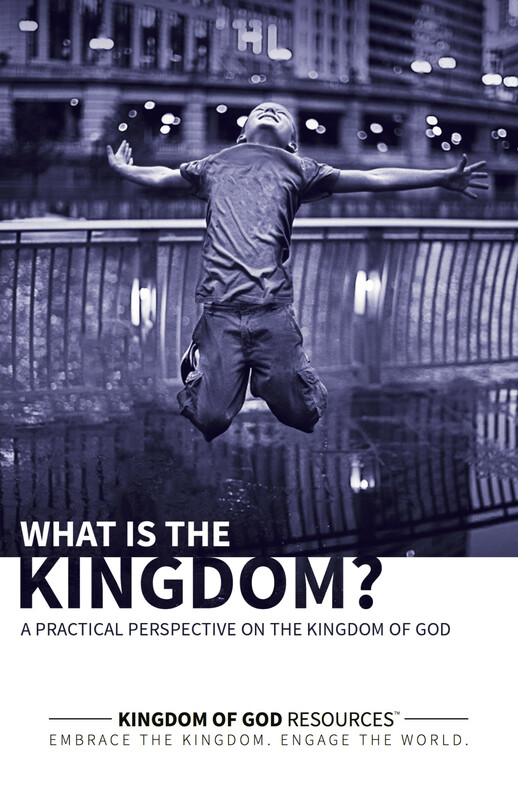 After graduation, he moved to the Chicago area where he and several other twenty-something leaders founded a church (now the Evanston Vineyard) that placed a high priority on contemporary worship, biblical teaching, openness to the Holy Spirit, and committed relationships as a church family. The Evanston Vineyard is now a diverse congregation from over 50 nations of the world with no majority racial or cultural group. Currently it is one church with three campuses or congregations. 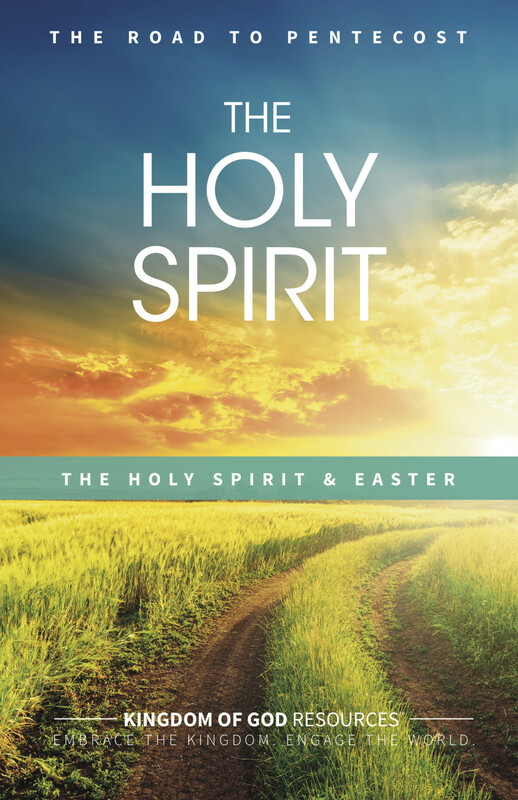 Since 1986 the ministry of the Holy Spirit has been a regular and ongoing strength and emphasis of the Evanston Vineyard. In addition over the last 40 years, the Evanston Vineyard has planted ten other congregations in the Chicago area, and another fifteen in other cities and countries. Steve and his wife, Cindy, live in Chicago. They have three adult children and eight grandchildren. 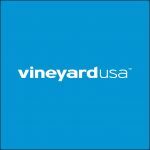 Read more about our 2019 National Conference speakers at conference.vineyardusa.org/speakers/. 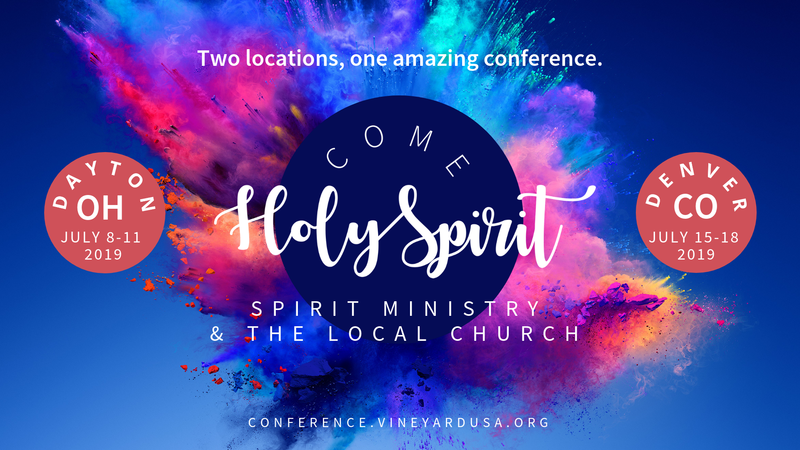 Register for the 2019 National Conference at conference.vineyardusa.org. Two locations, one amazing conference.